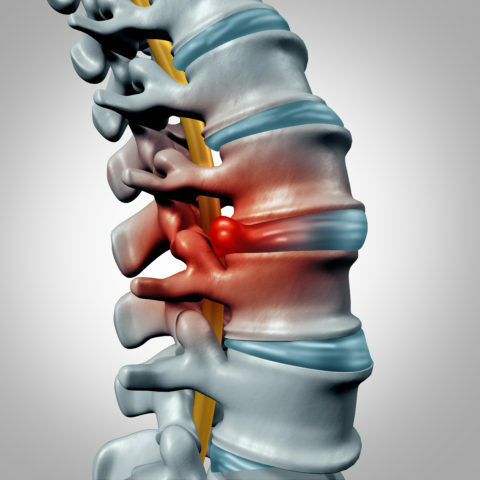 One of the most frequent presentations to a pain management physician is a complaint of neck pain. 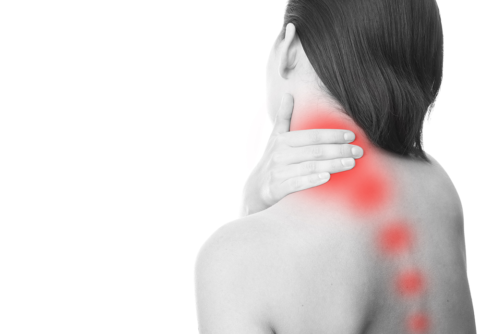 Sources of neck pain include direct injury, trauma, whiplash, facet joint disease, disc degeneration or herniation, arthritis, post surgical pain or referred pain (such as pain associated with a heart attack). 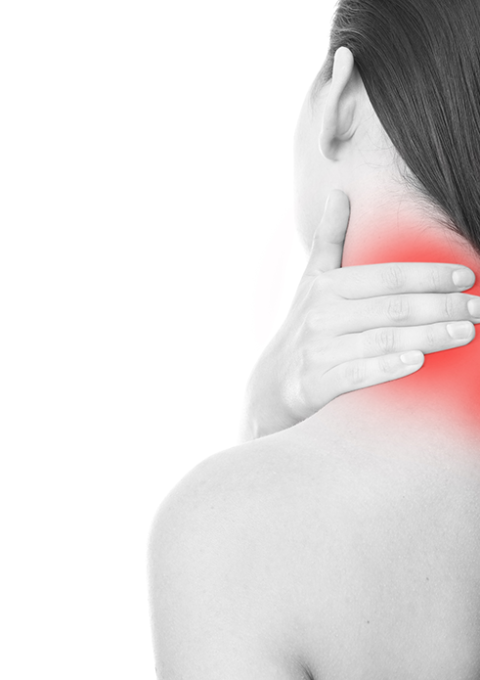 Neck pain may represent as a dull, sharp, aching, burning, cramping, electric, or stabbing pain, which may also be associated decrease range of motion and pain radiating to the arm and hand or associated headache. 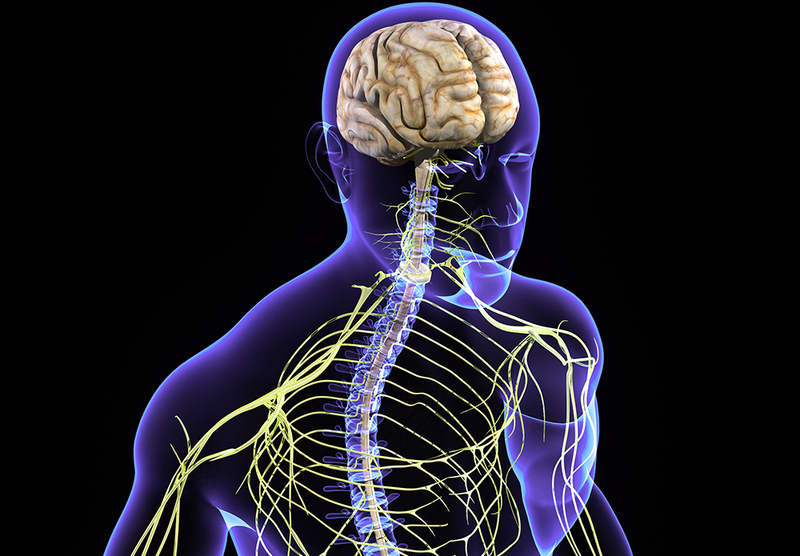 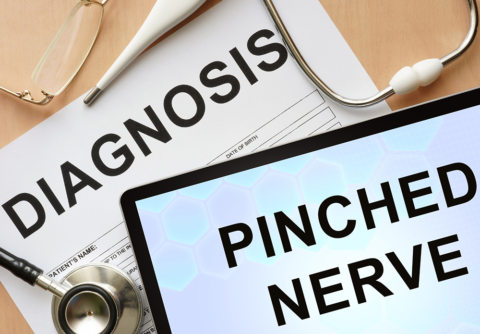 If there is a pinched nerve, neurologic symptoms include burning pain, numbness and weakness may be experienced in the arm in the distribution that the affected nerve supplies. 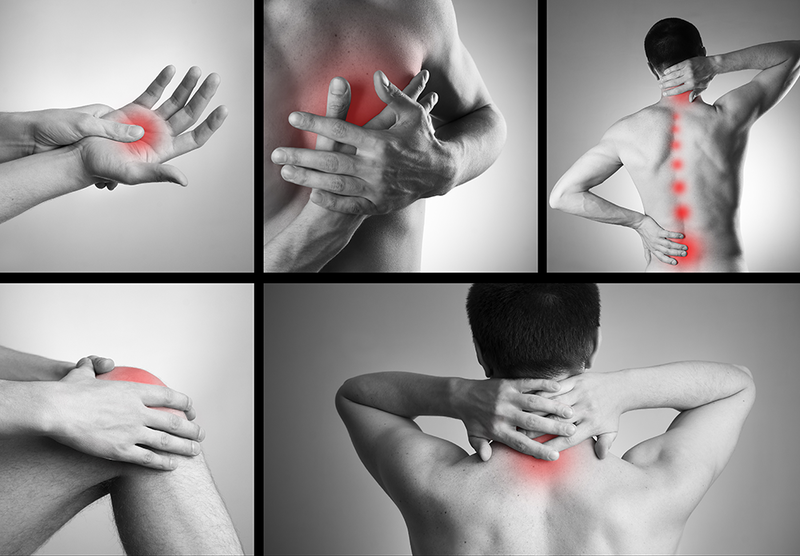 The workup includes a comprehensive history and physical exam. Diagnostic test and imaging such as x-rays, MRI’s, Electordiagnostic studies (EMG/NCV), lab tests, diagnostic injections/procedures will help identify the source of the neck pain and any associated symptoms. 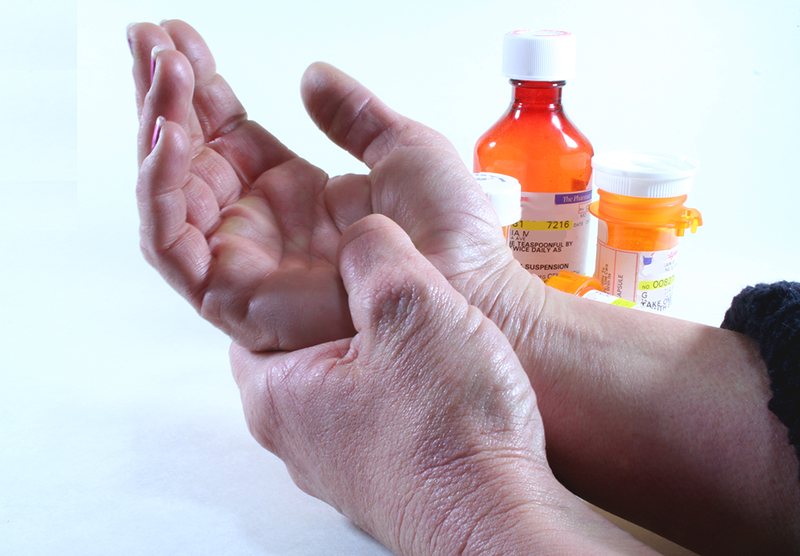 A treatment regimen is then implemented based on the disease process. 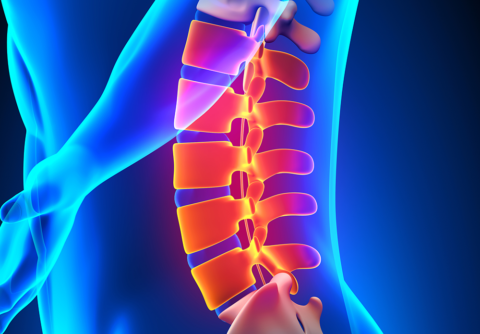 Most cases of neck pain will resolve with conservative therapy, but if the symptoms continue, there are neurologic symptoms (numbness, weakness) or the pain is a result of trauma, investigated by your physician is suggested. Treatment of neck pain is targeted at treating the source or underlying disease process. 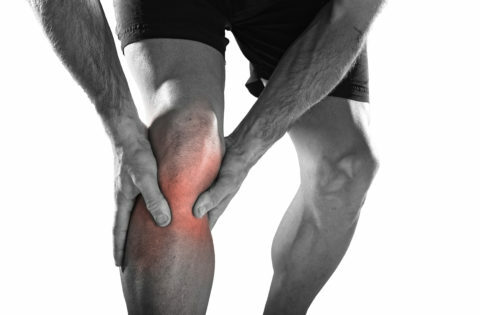 Relative rest, medications, physical therapy, modalities (heat, ice, ultrasound, TENS unit, etc), possible bracing, targeted injection therapy, and possible surgery are all possible treatment options. 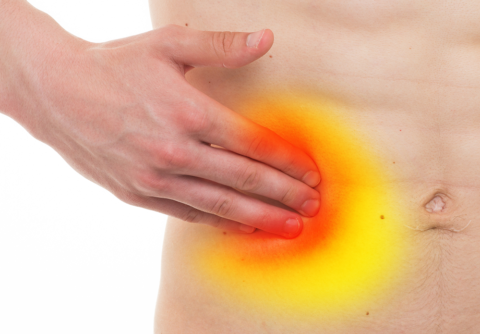 Interventional procedures may be needed as both a diagnostic and therapeutic tool . 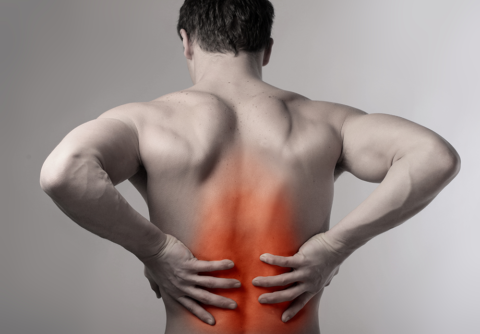 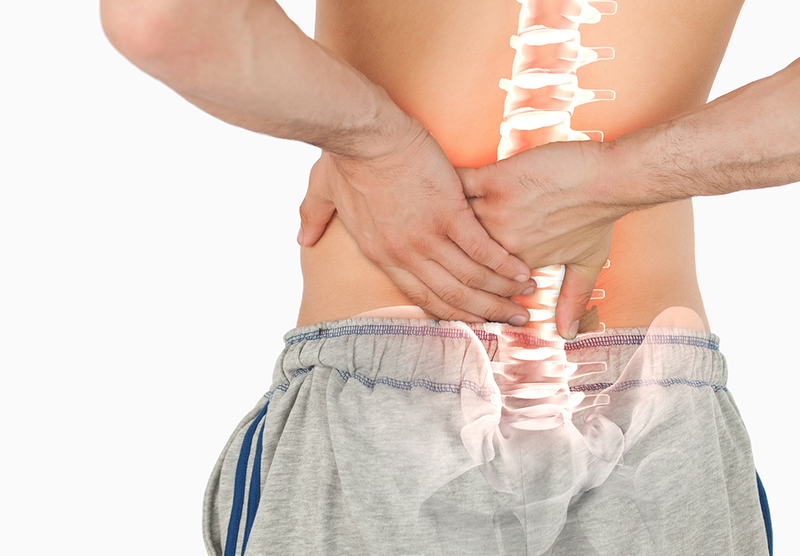 Trigger point injections, Cervical epidural steroid injections, Cervical facet joint block, Occipital nerve blocks, Botox injections, Selective nerve root blocks, and more advanced treatments include spinal cord stimulators are commonly performed.